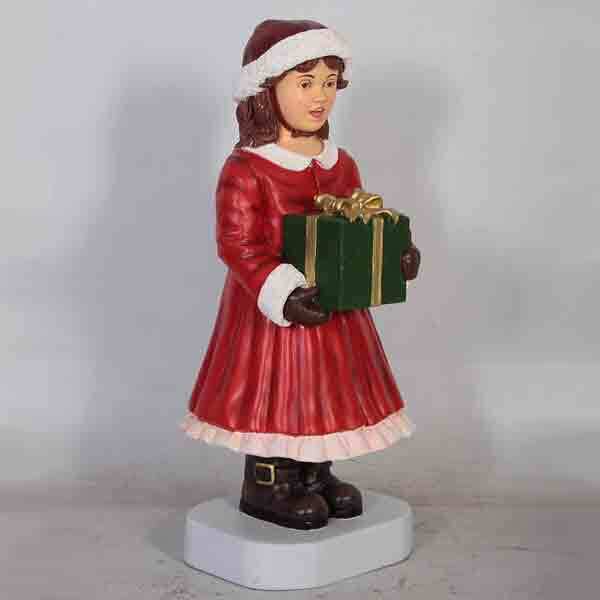 Caroler Girl Fiberglass Caroler Girl­ - 35"
Ideal for your exquisite Victorian holiday scene, this 35-inch Fiberglass Caroler Girl is painted in authentic Dickens-inspired costume. 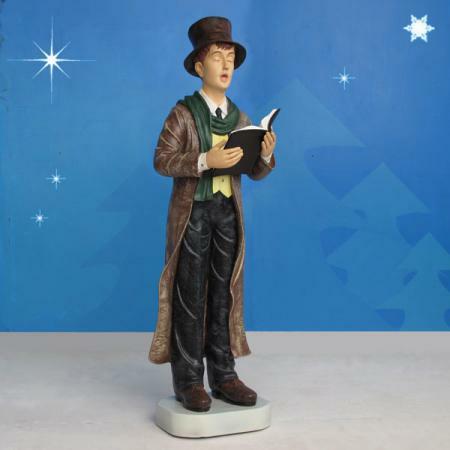 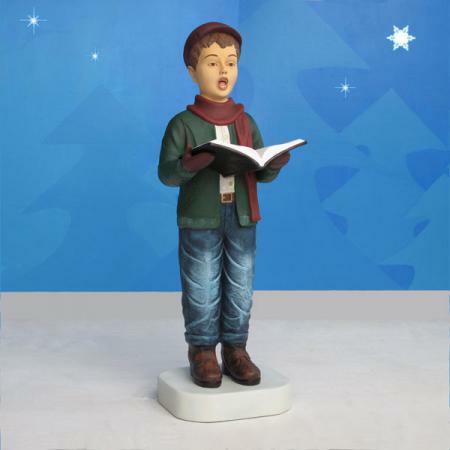 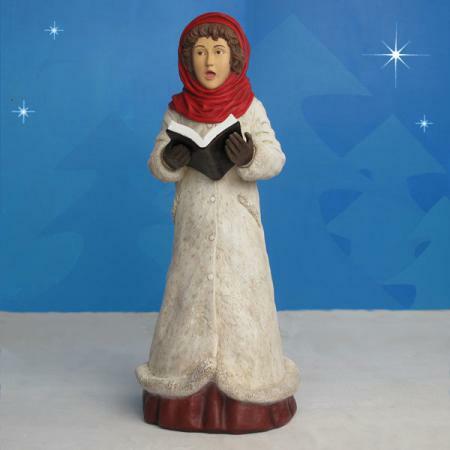 Made by Heinimex and designed by Christmas Night Inc. as part of the charming Christmas Night Caroler Collection, this sweet fiberglass Christmas caroler completes any traditional holiday décor. 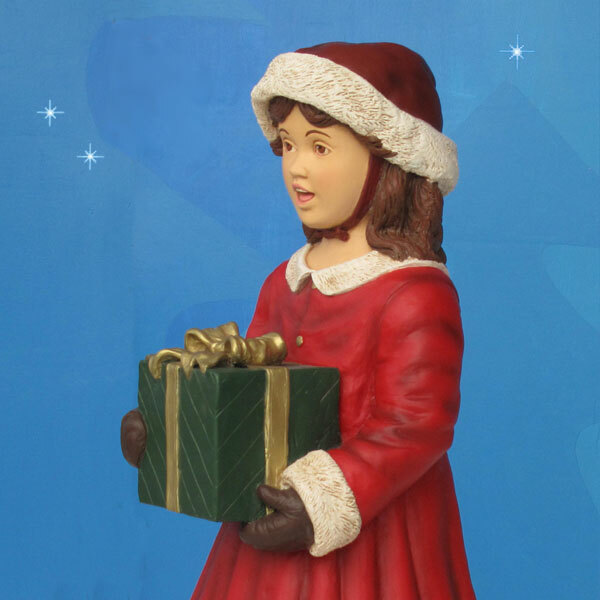 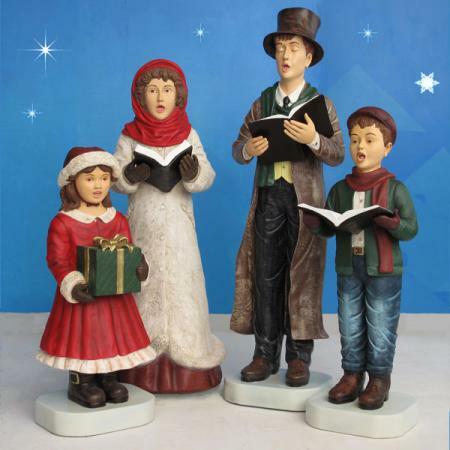 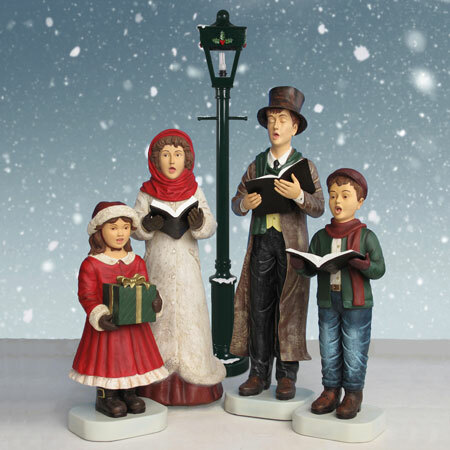 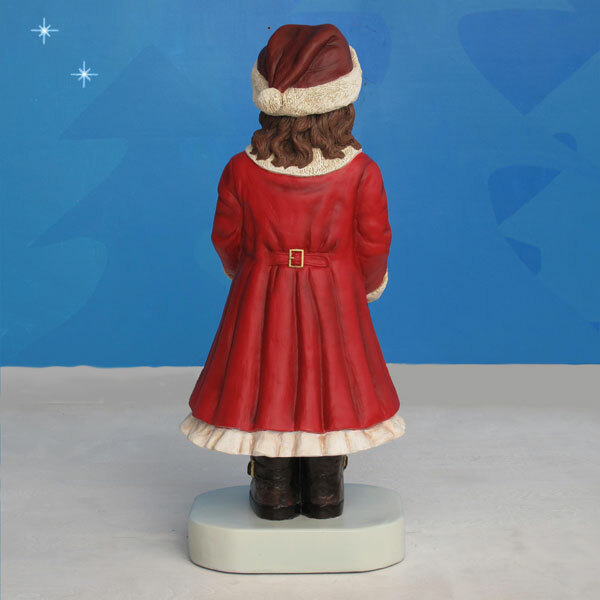 She is part of a complete set, the Fiberglass Caroler Family, which is also available from Christmas Night Inc.
Dimensions: L 16" W 16" H 35"
Shipping dimensions: L 20" W 20" H 40"